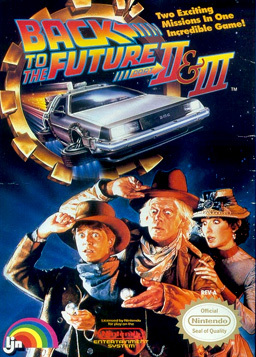 In 2011, Back to the Future fans were treated to the first enjoyable game based on the popular franchise since the first movie’s release in 1985. Unfortunately, one decent game can’t wipe the bad memories of childhood allowance money wasted on several awful Back to the Future games throughout the years. If we had access to a time traveling DeLorean, here are six baffling Back to the Future games we would erase from existence. Never knew there was a Back to the Future game for Super Nintendo? Well, that’s because it was only released in Japan… four years after the movie was released. 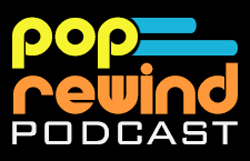 Join anime versions of Doc and Marty, as they make their way through the plot of the second movie. If you find any level too challenging, just enter the continue menu and take a guess at various four-letter passwords (time, back, Biff, etc.). Actually, this is one of the best Back to the Future games around, if only because it loosely follows the plot of the movie. The most baffling part about it is trying to figure out why it wasn’t released outside of Japan. Perhaps the flying manure level was deemed too intense for U.S. players. I think this is Doc’s lab… or maybe the coffee shop. They look about the same. 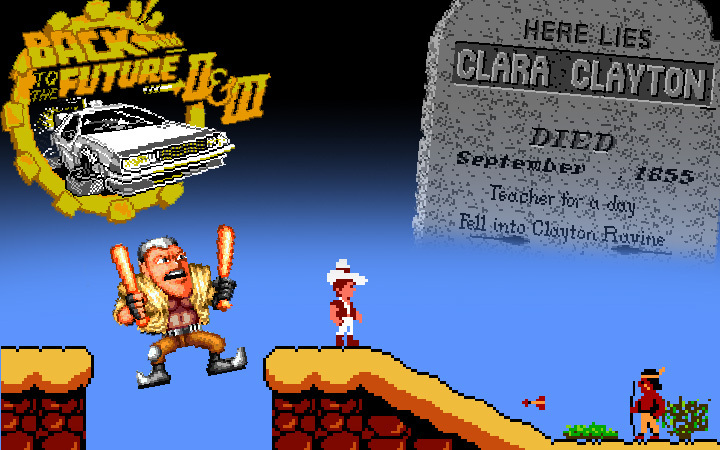 This is probably the most obscure Back to the Future game and for good reason: it’s horrible. 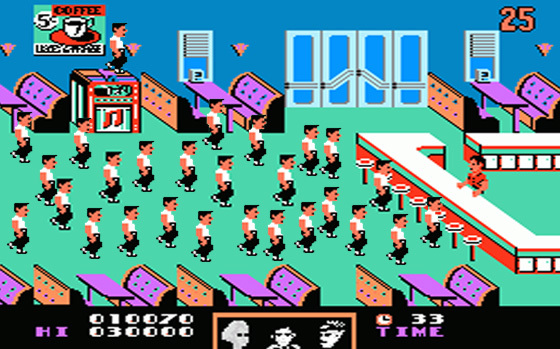 Throughout the game, it’s difficult to tell which character is supposed to be who. This makes it very difficult to tell the difference between Marty and George, meaning you could easily steer Marty toward more make out time with his mom. It’s going to be a very scary return trip to the future by the end of this nightmare. $47 wasted in 1990 on this LJN produced disaster and, yes, I still carry a grudge. The second and third movies were filmed at the same time, so the video game companies decided to cash-in on that same concept. Games had been combined on the same NES cartridge since the Super Mario Bros./Duck Hunt days, but this is the only time in which the only way to get to the second game is to beat the first game. Unfortunately, the game is so frustrating and nonsensical that your odds of making it through are pretty slim. The joke’s on you if you finally managed to beat Part II because Part III is exactly the same, but with cowboy hats. You read my mind, Clara. The easiest way to make a game with four levels seem longer is to make the first level really hard! That’s what Image Works did for this game and, with an approach like that, how could they not win over gamers across the globe? Level one sees Doc on horseback in an attempt to save Clara from falling off the cliff. Watch out for those mosquitoes and barrels that send Doc back to the beginning, as he cleverly notes, “There she goes again!” Even with Game Genie, this one is impossibly hard. Everything was hot pink in the 1980s! In terms of game play, this one picks up right where #5 on the list left off… unfortunately. The first level starts in the middle of the famous hoverboard chase. As Marty dodges Biff’s gang, he picks up dollar sign icons along the way. Players never found out why they were collecting money because this was another title from Image Works and we all know their little secret about making games seem longer. Ironically enough, the Atari ST release of this game was the best version out there. Don’t worry, it was just as hard. This level was sponsored by Biffco Industries. This is the legendary bad NES game that gave Atari’s E.T. a run for its money. Marty runs up the street, avoiding bees and throwing bowling balls. 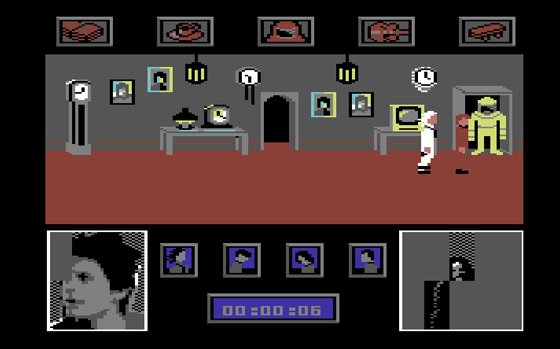 The vanishing family photo concept from the movie is implemented in this game, but with Marty’s family members consisting of Doc and Beetlejuice. If you suffer through the end of the game, the on-screen text warns you that you have only one chance at maneuvering the DeLorean back to the future. 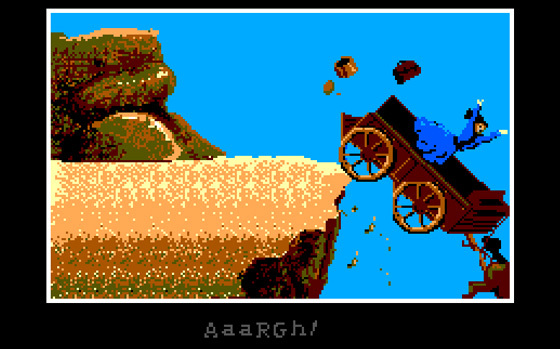 The unrefined controls usually prevent players from a successful journey, but you can’t say they didn’t warn you! Bob Gale, the movie’s writer and producer, said this one “sucked eggs” and that’s about the nicest way anyone has ever described this game. Nintendo failed to learn their lesson from this game and did not prevent LJN from producing the sequel, Back to the Future Part II & III (#4 on this list). This one isn’t really a Back to the Future game, but certainly fits the baffling criteria for this list. 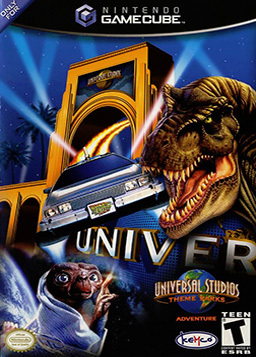 Universal Studios Theme Park Adventure is a virtual walk-through of the theme park’s most popular attractions. Players get a shot at controlling the DeLorean as they chase Biff through time. Luckily, it’s a little easier to steer this time than the Back to the Future NES game. If you explore other areas of the park, just watch out for that E.T. ride! 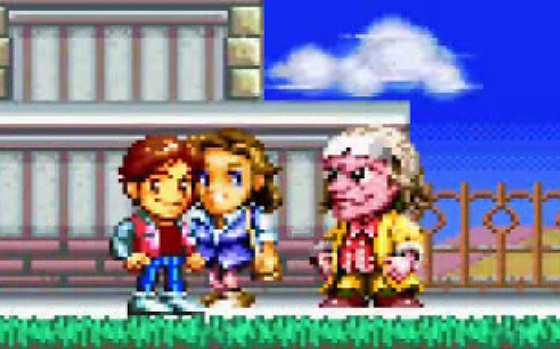 Did we miss some of your favorite baffling Back to the Future games? Tell us about it in the comments below! I think I just found my new favorite site!